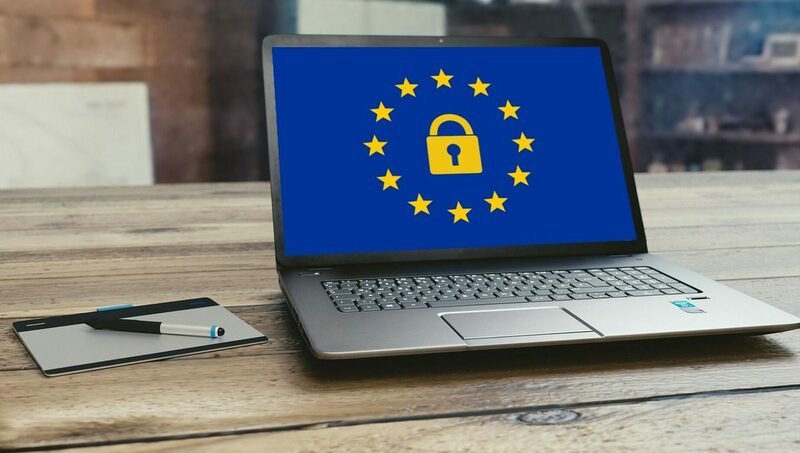 According to The EU General Data Protection Regulation (GDPR), we adopt appropriate data collection, storage and processing practices and security measures to protect against unauthorized access, alteration, disclosure or destruction of your personal information, username, password, transaction information and data stored on our Site. – Google’s use of advertising cookies enables it and its partners to serve ads to Users based on their visit to the Site and/or other sites on the Internet. – Users may opt out of personalized advertising by visiting Ads Settings.